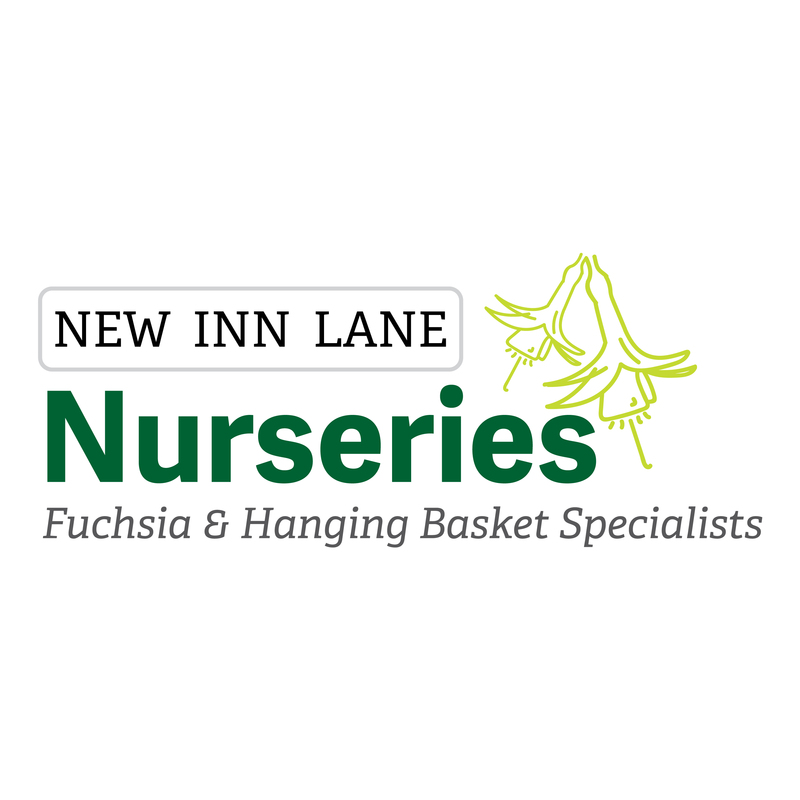 New Inn Lane Nurseries is a small family business located on the Warwickshire / Worcestershire border. 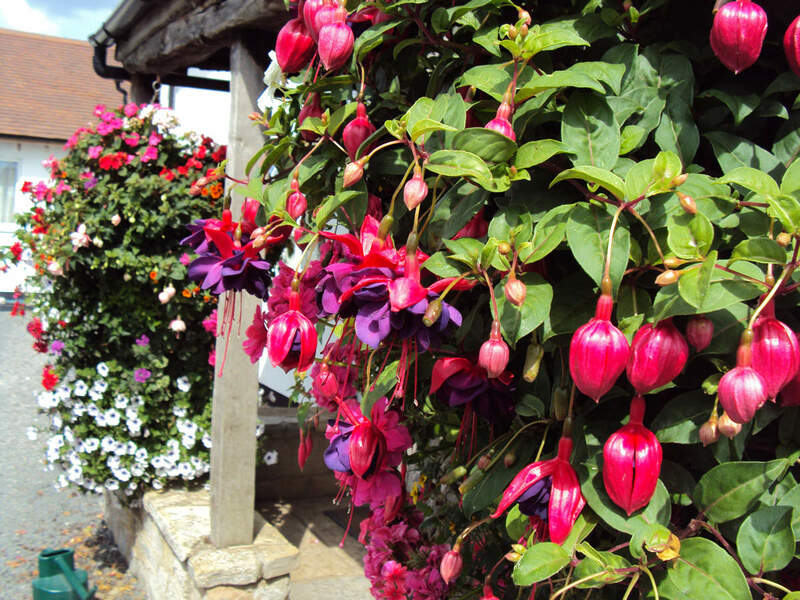 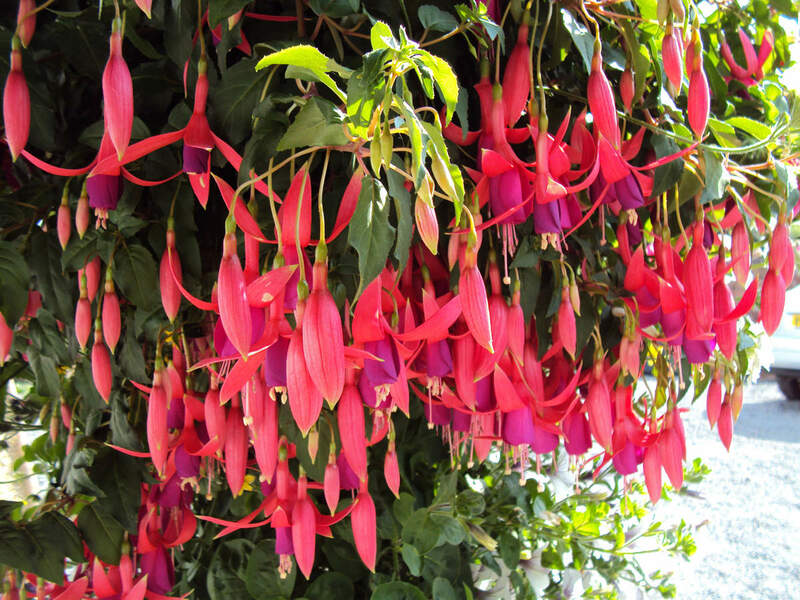 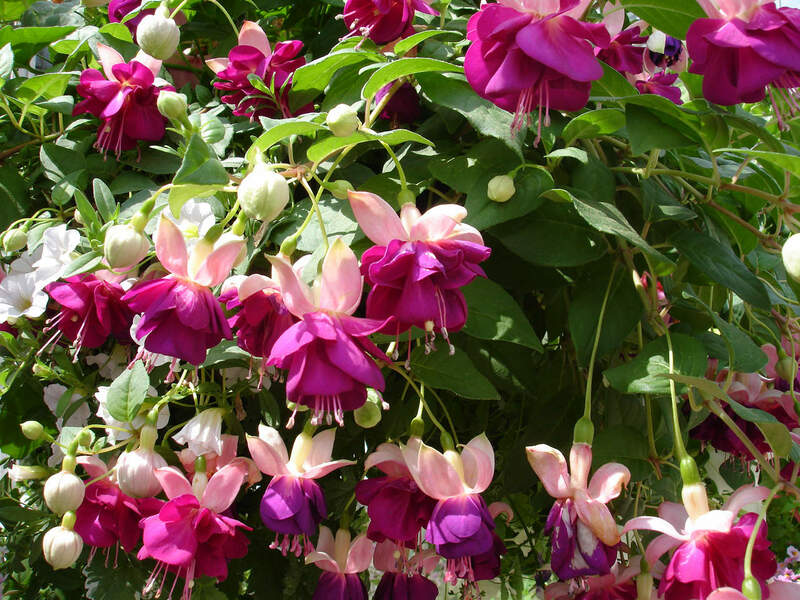 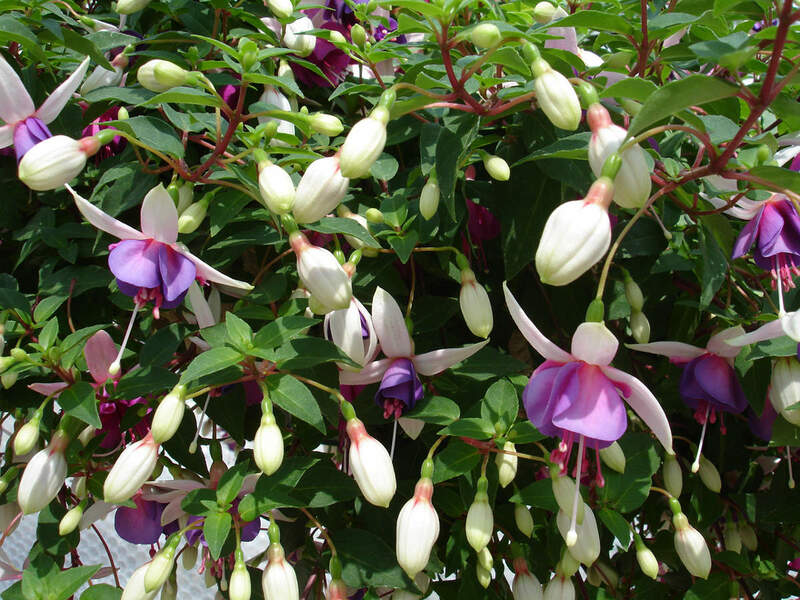 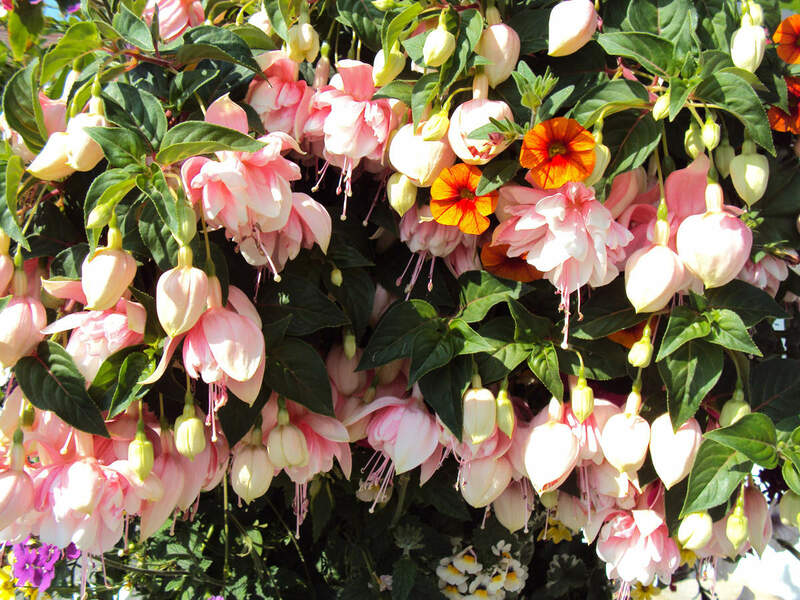 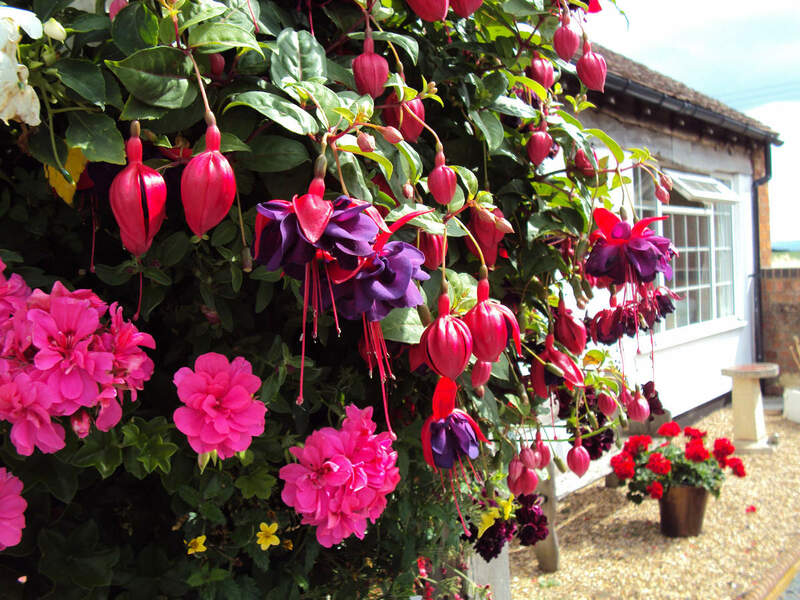 We've been established for over 40 years, specialising in summer hanging baskets and fuchsias; our award-winning summer hanging baskets are second to none! 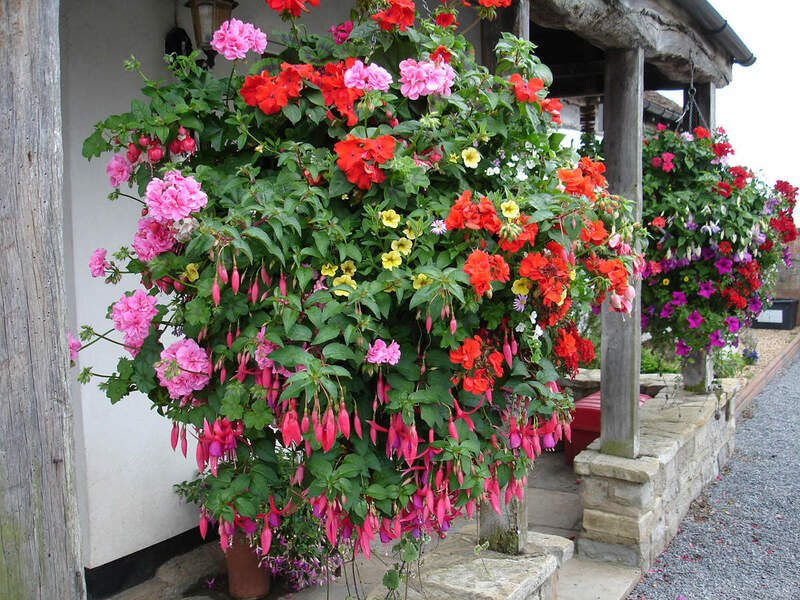 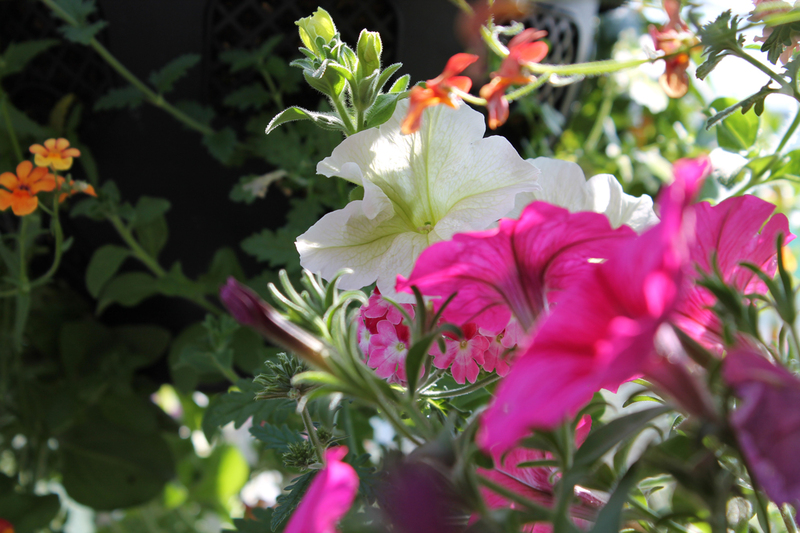 The nursery is now open from 9.30am to 5.00pm, everyday; bring your hanging baskets in anytime during March and the beginning of April to be booked in and refilled for summer! 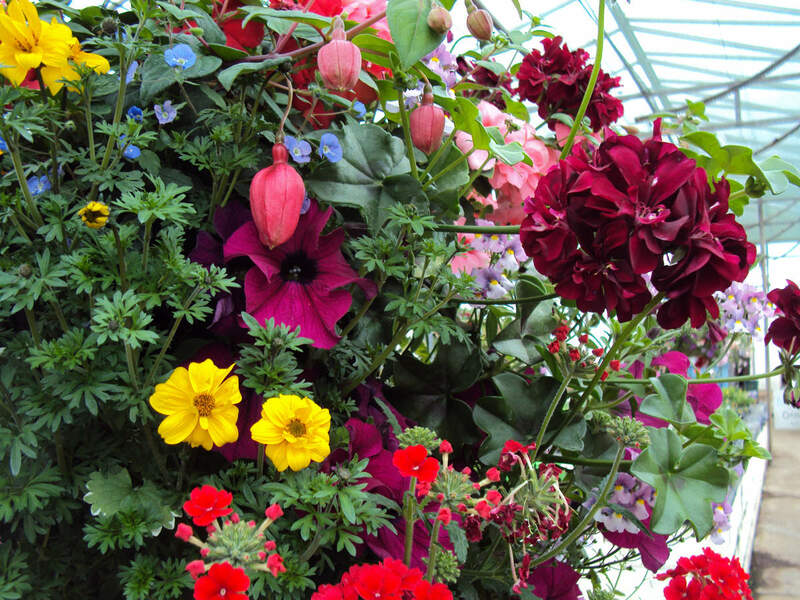 The nursery is open to the public from the beginning of March through to the middle of June every year. 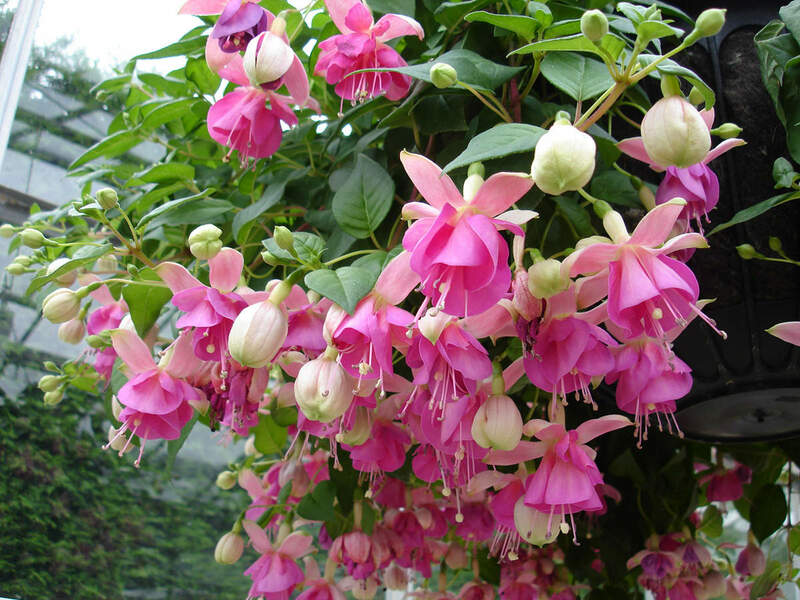 Over the past years the nursery has faced the many challenges of agriculture. 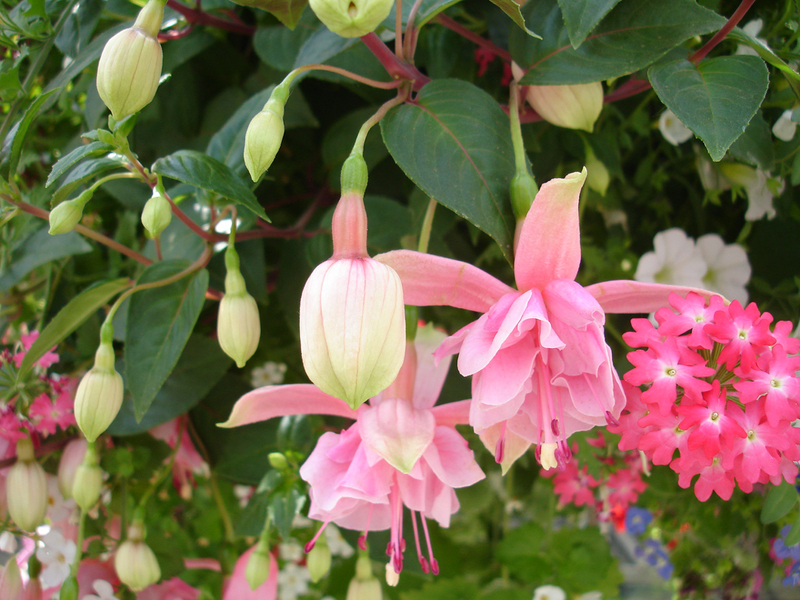 As a result, we have scaled down and are now very specialist. 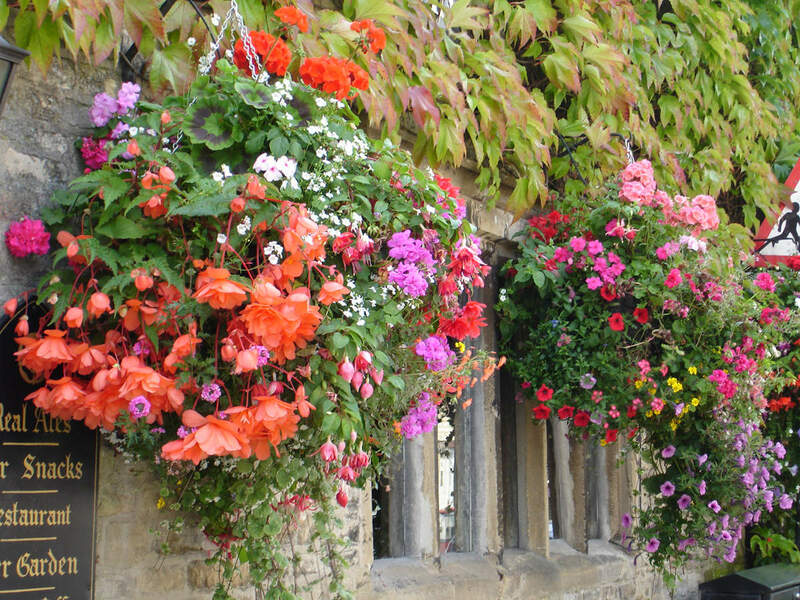 Specialising in hanging baskets, we make up our own summer baskets in many sizes, varieties and colours, to suit your needs. 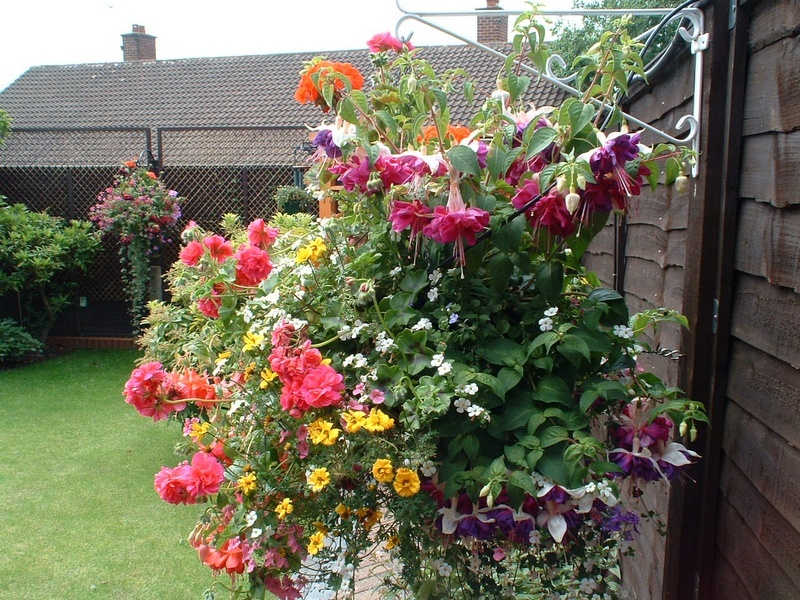 Baskets can be bought new, or we can re-fill your own. 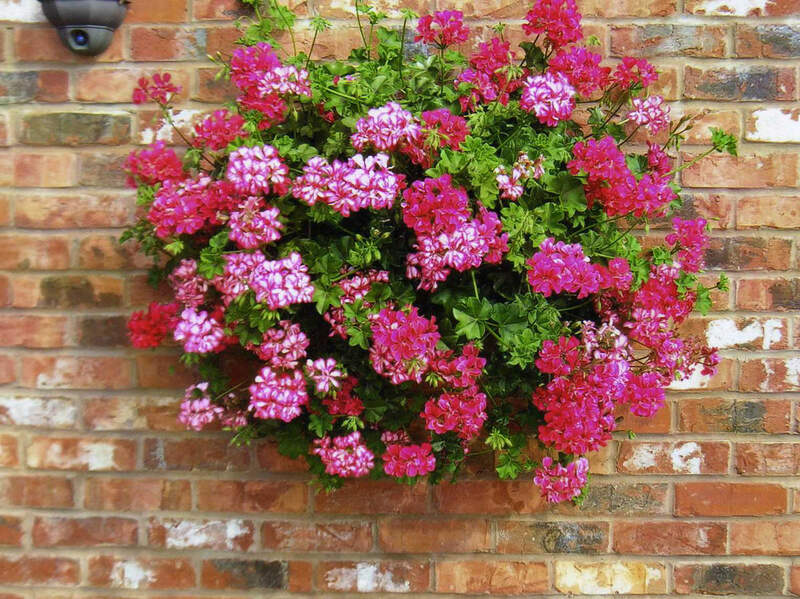 These need to be booked in at the nursery. 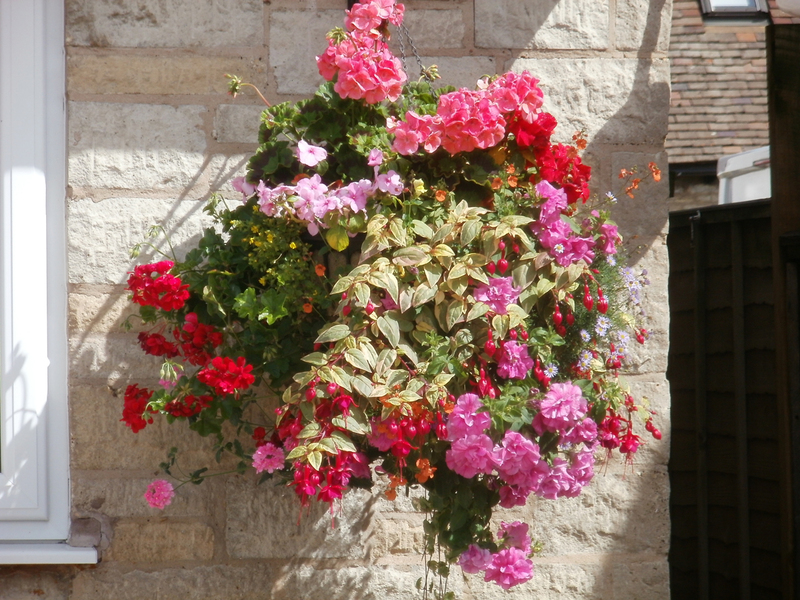 All baskets are available for collection during the last week in May, and should be collected by the beginning of June. 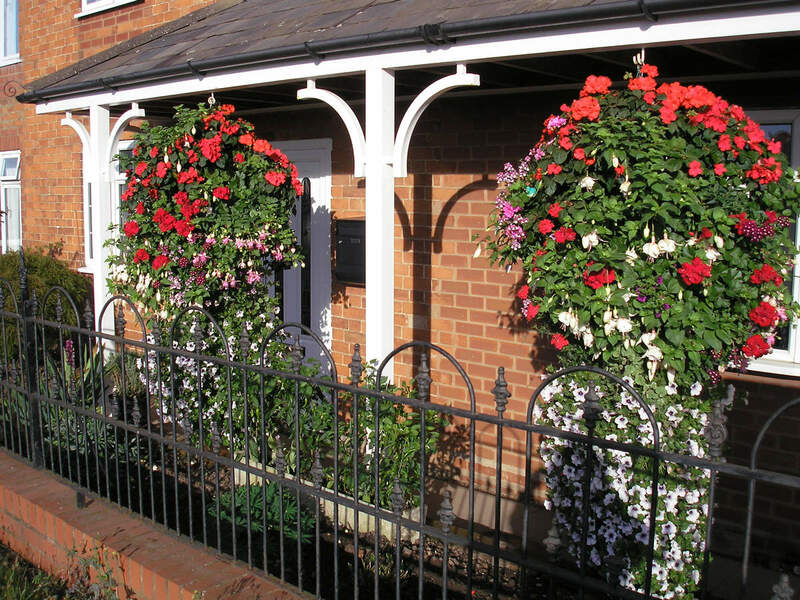 To order your summer hanging baskets, or for more information, please call (01386) 870073 or come and see us to discuss your requirements further! 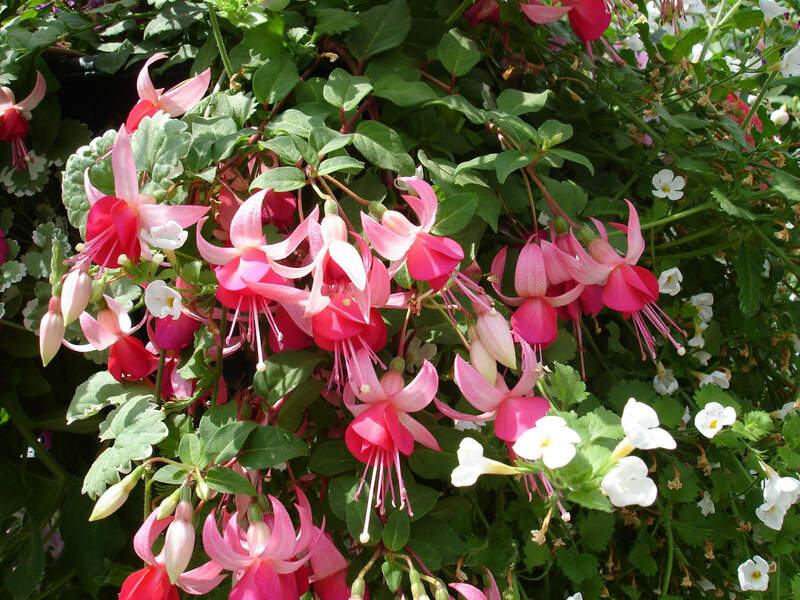 We have a fantastic selection of upright, trailing and hardy varieties with a range of single, semi double, double and large double flowers. 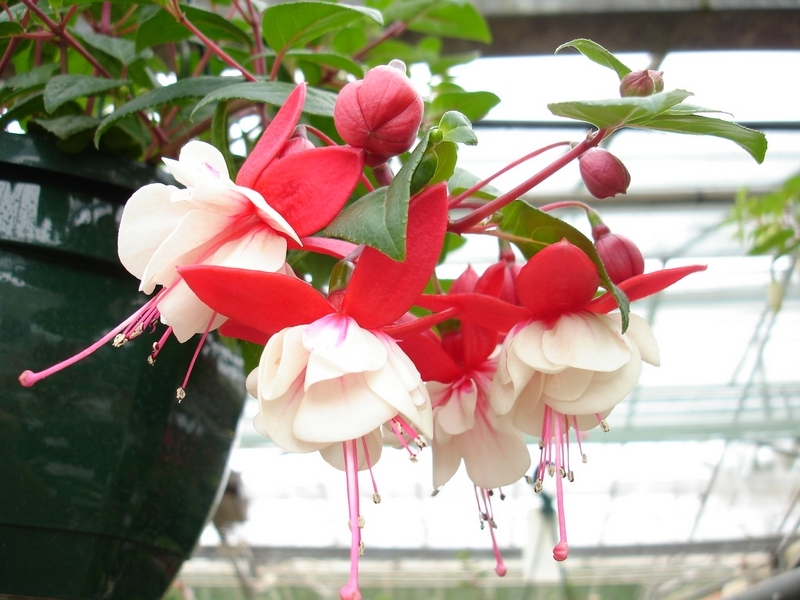 Our fuchsias are available from the nursery from March onwards. 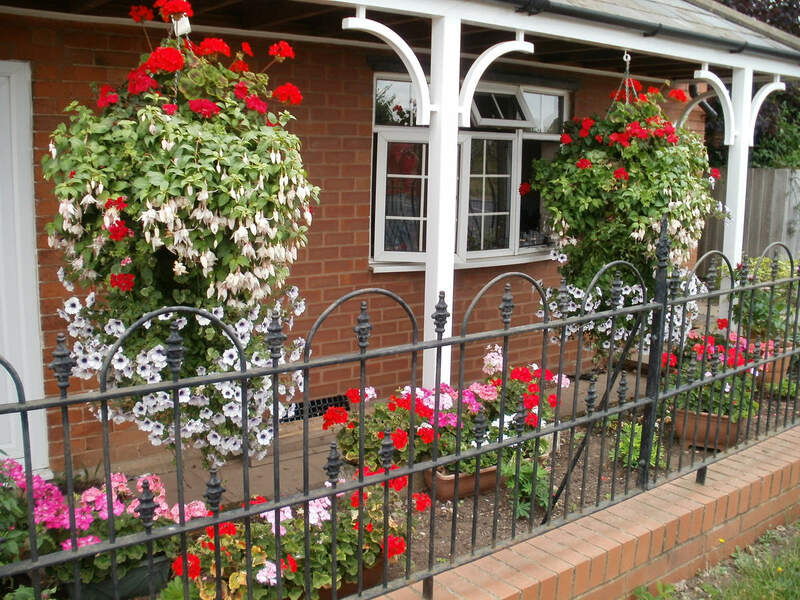 We are located just off the B4088 on New Inn Lane approximately 1 mile either side of Harvington and Salford Priors. 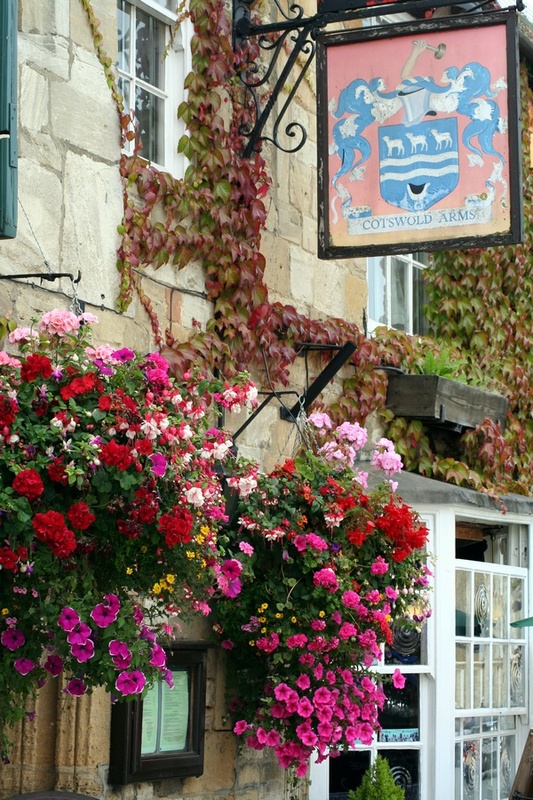 PLEASE NOTE: Sat-Nav devices will take you just short of our location.